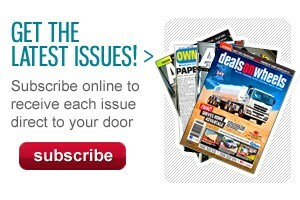 Pick up the latest issue of Australasian Transport News (ATN) now; it’s the essential magazine for transport operators. This month’s cover story has Ruza Zivkusic-Aftasi take a look at the Darwin-based Wildman River Stock Contractors, a company whose history was forever altered by a devastating tuberculosis outbreak. Also this month, we have Matt Wood who takes a Limited Edition Isuzu NPR200 for a spin to give us the lowdown on its worth as a tradies workhorse. All this, plus the latest news and expert opinions from transport industry veterans is in the September issue of ATN. 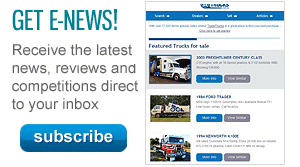 Click here to subscribe and have the latest issue delivered right to your door.